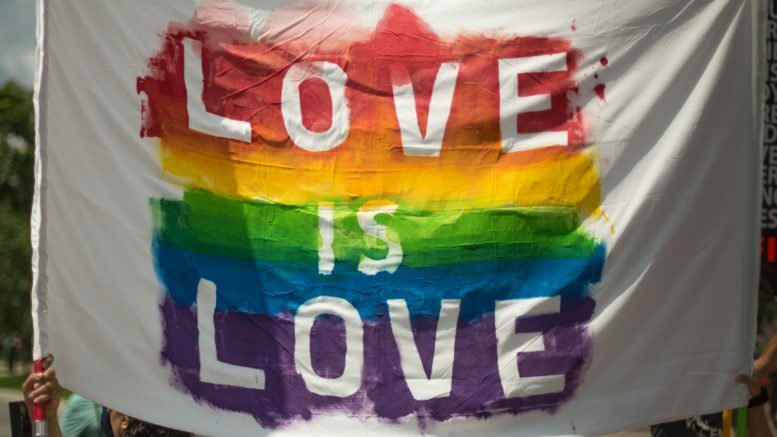 Two days after dozens of religious leaders publicly opposed a bill that would promote discrimination against LGBTQ Tennesseans, Republican lawmakers moved the bill closer to law. The bill—sponsored by Rep. Tim Rudd, R-Murfreesboro, District 34, and co-sponsored by Rep. John Ragan, R-Oak Ridge, District 33—passed the House Judiciary Committee on 16-8 vote. The bill moves next to the calendar and rules committee, where it will be scheduled for a vote in the full House of Representatives. There are more than 8,000 children in the care of the Department of Children Services. The department works with a network of adoption agencies to find foster care and permanent homes for the children in state custody. Under the rules of the bill, DCS could not deny an agency’s license or service contract for discriminatory practices against LGBTQ families.